Please read this before using the font. -You may use this version of Potra Font for personal and commercial use. Thank you for downloading/donating and using Potra Font, designed by Alejo Bergmann. Open Font License. Inspired in Hype Vector by Passion Artist. 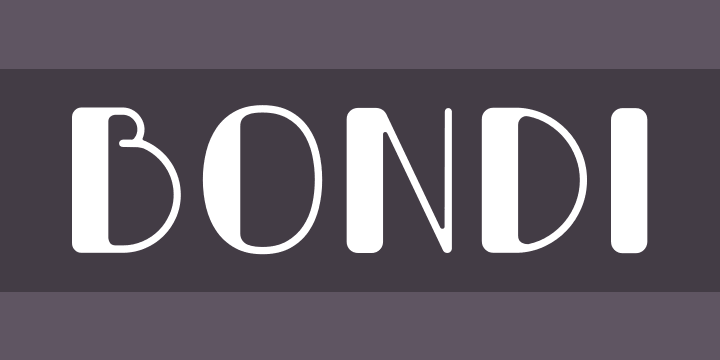 Bondi is a display font designed by Alejo Bergmann. It contains all caps letters, numerals and symbols. This font perfectly suites for variety display purposes, including logotypes, badges and labels, headlines and banners, prints and much more.